1-day. 3-Parks. Tons of Thrills and pixie dust! 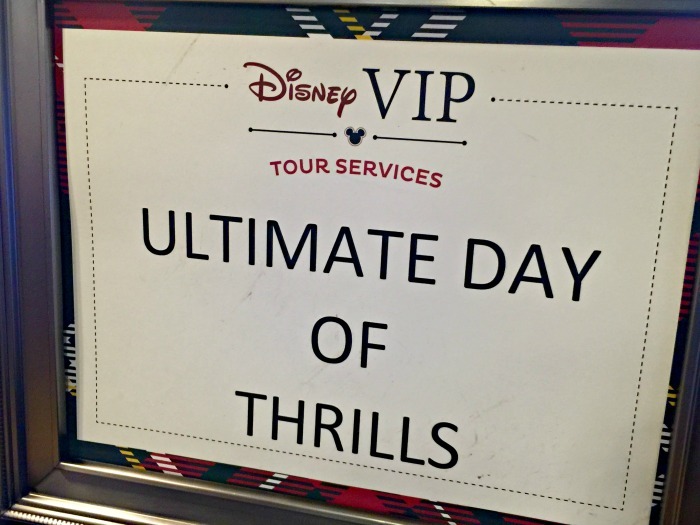 That’s exactly what will happen when you experience a Disney Ultimate Day of Thrills VIP Tour. It will come as no surprise that Disney offers guests guided tours throughout its theme parks, for an additional charge. 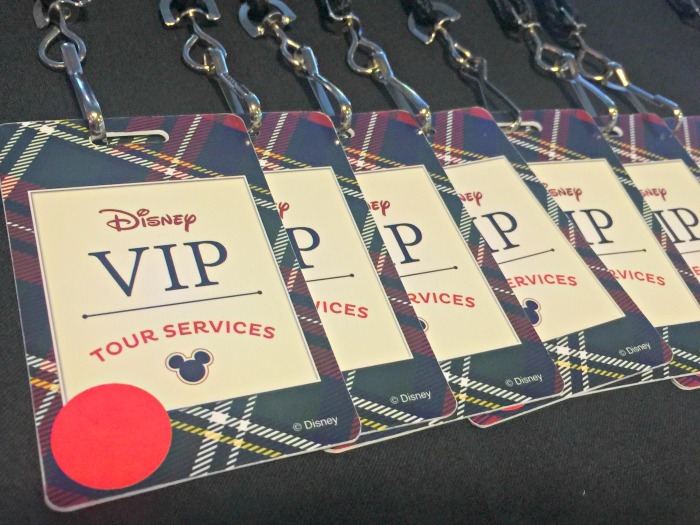 In addition to private guided tours, Disney offers a variety of VIP tours. Best of all, you don’t have to be a VIP to take advantage, but you will be given VIP treatment. 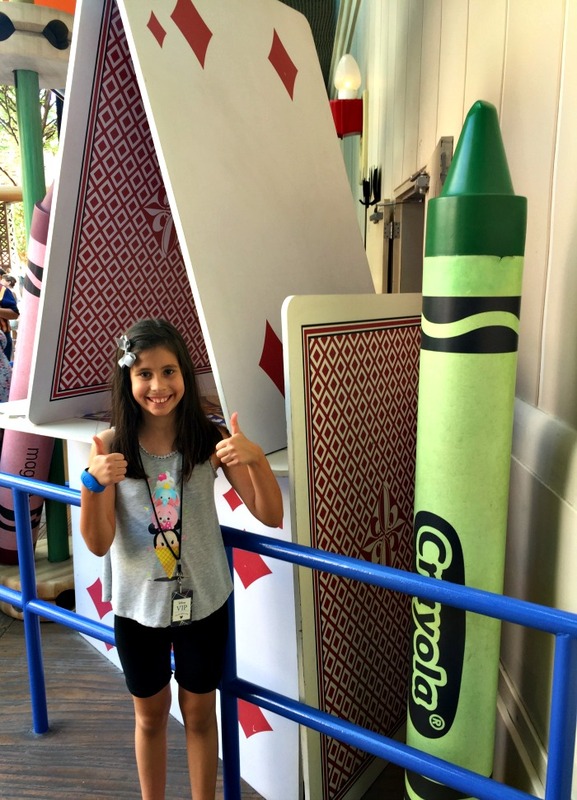 Today, I’m sharing with you what my daughter and I thought of one particular VIP Tour – Disney’s Ultimate Day of Thrills VIP Tour. Is it worth it? I’ll share all about our experience, which will be similar to other VIP tours. You can see the list here. Complimentary admission to parks for the day and VIP Tour passes were provided. As always, opinions are my own. 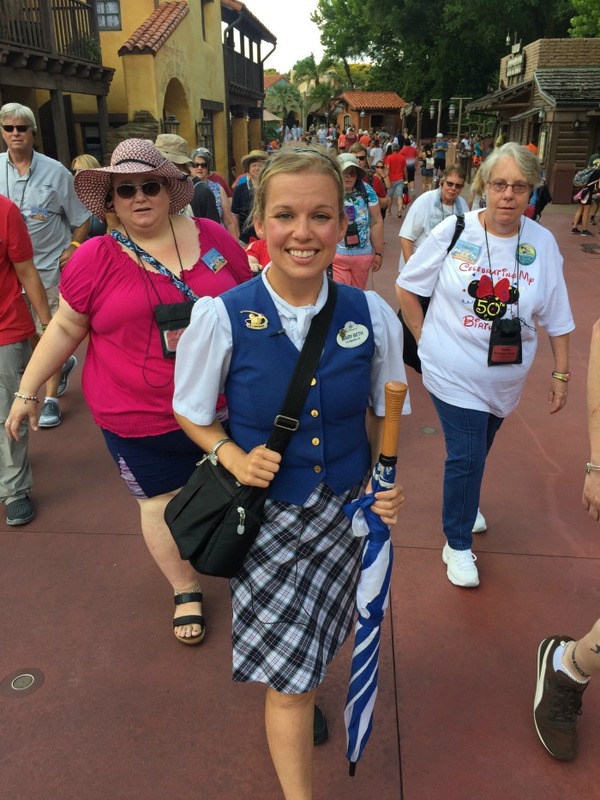 I had always admired Disney cast members dressed in plaid. 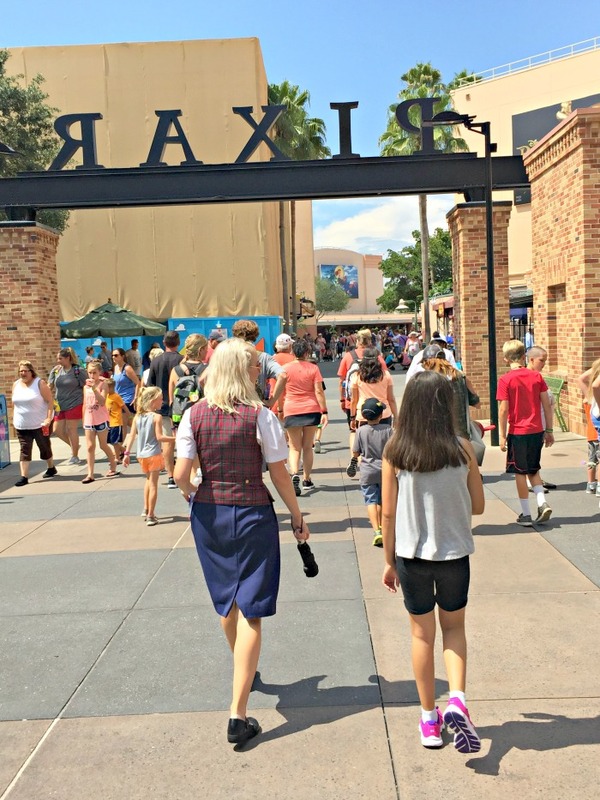 Sometimes I would spy them with celebrities, being guided from attraction to attraction in an effort to help them enjoy a day at the parks without being approached by crowds of adoring fans. 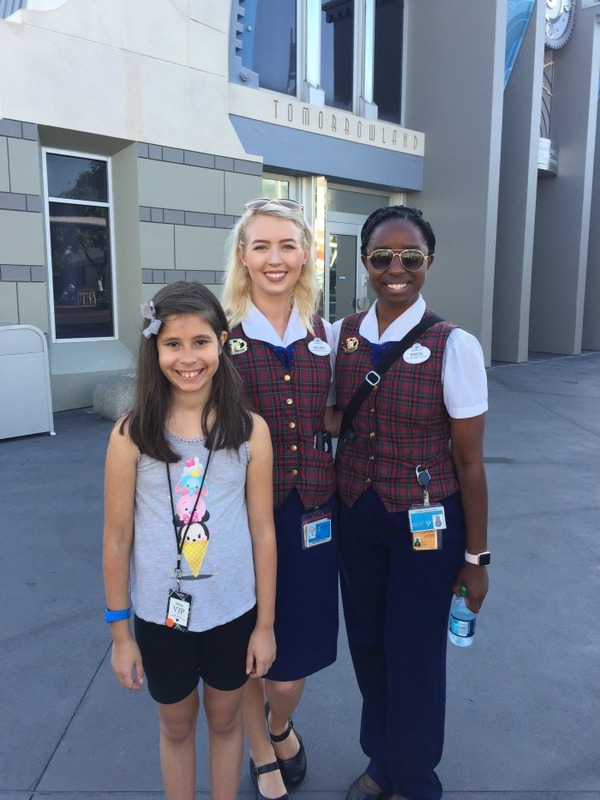 But this time, it was my daughter and I getting the VIP treatment at Walt Disney World, complete with our own cast members to guide us. The guided tours were something started by Walt Disney himself at Disneyland, with a goal to make your trip truly unforgettable. 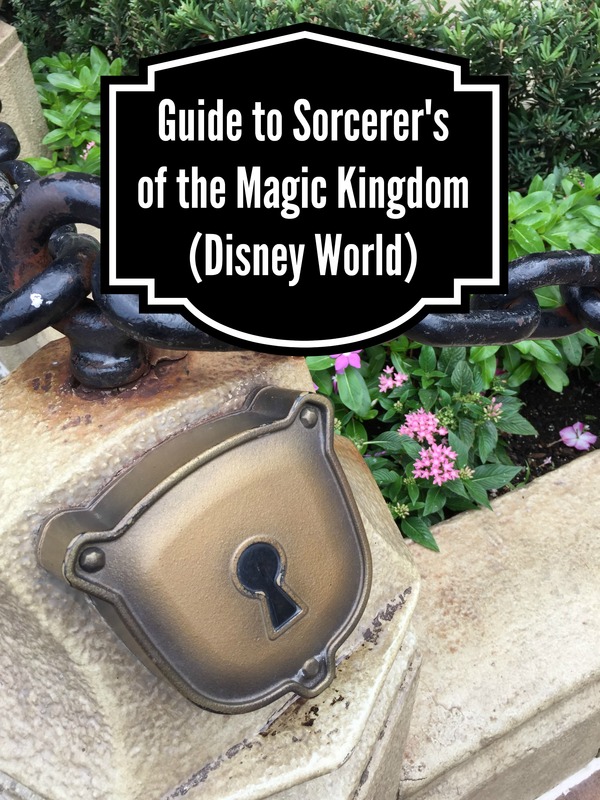 As if a trip to a Disney theme park wasn’t memorable enough, this takes it up a notch, but there are few things you should know. Theme park admission is not included with the cost of the tour. 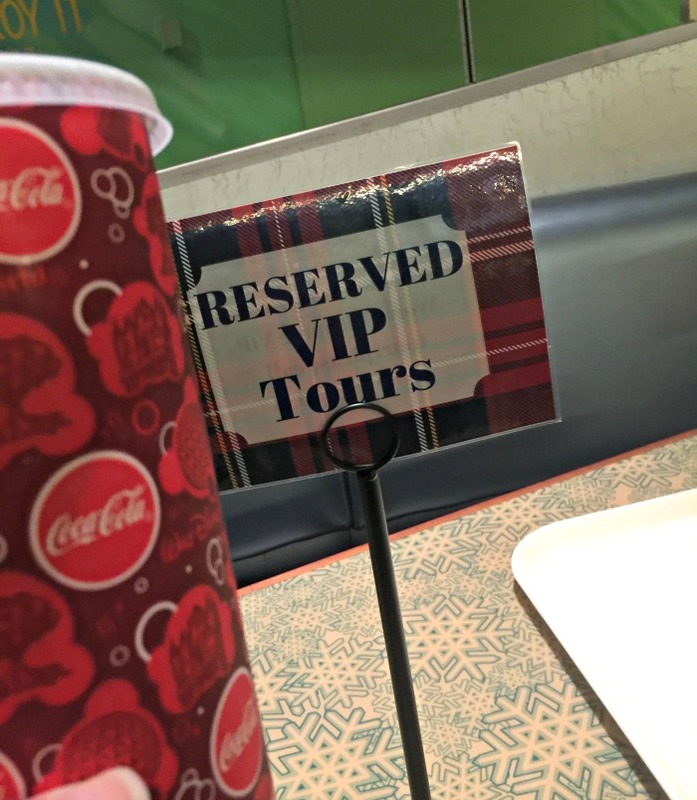 There are many perks to being on a VIP tour, but it does come with a price-tag. 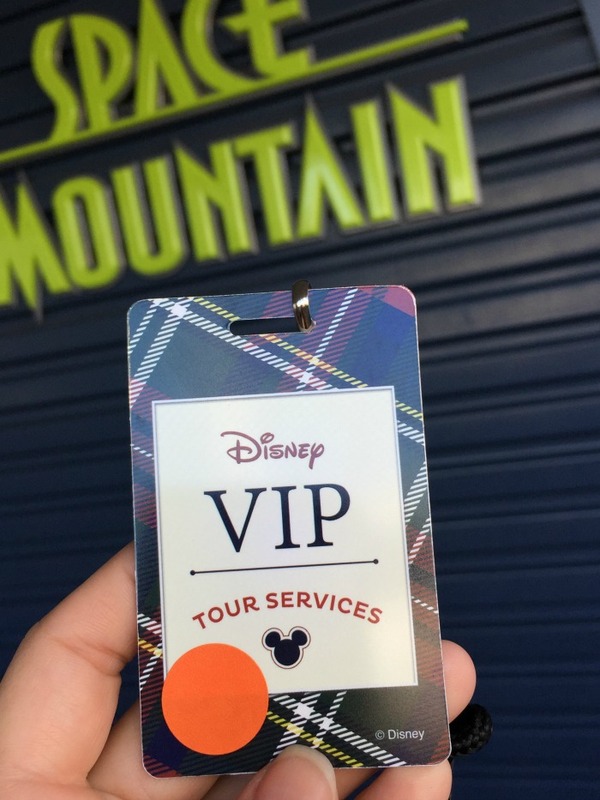 Be aware that not only do you have to pay for the VIP tour, but you must also have purchased theme park admission (park hopper ticket) prior to arriving for your tour. For the Ultimate Day of Thrills VIP Tour, we would meet prior to park opening. That meant we had to enter the park early. 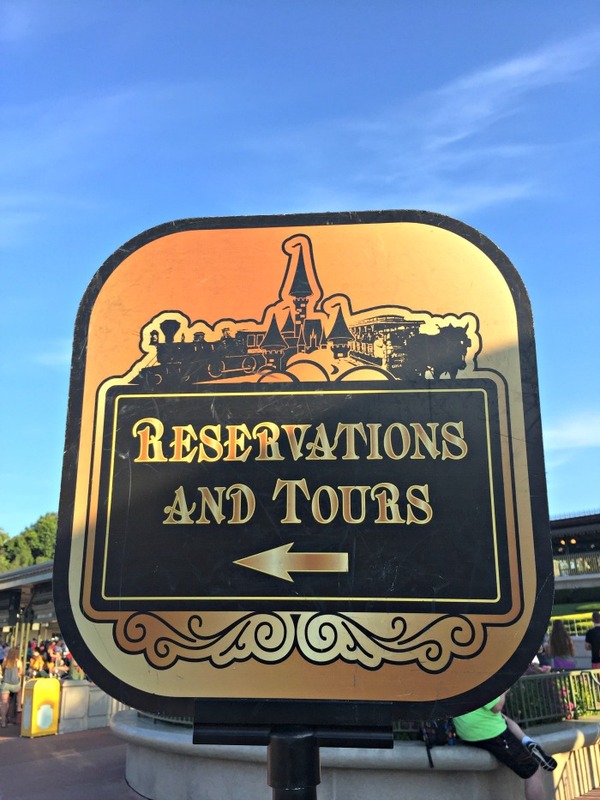 We arrived at Magic Kingdom and immediately spotted this sign “Reservations and Tours”. We then were escorted us to a cast member who would scan our magic bands and verify that we had purchased theme park admission to allow us into the park. 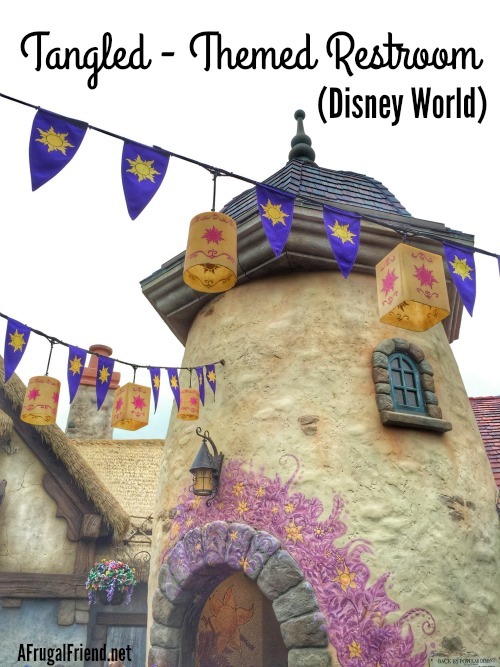 This is a multi-park tour, so you will have needed to purchase theme park admission, but not just a one-day ticket minimum – it has to be a park hopper ticket, which allows you to enter all four parks in one-day. 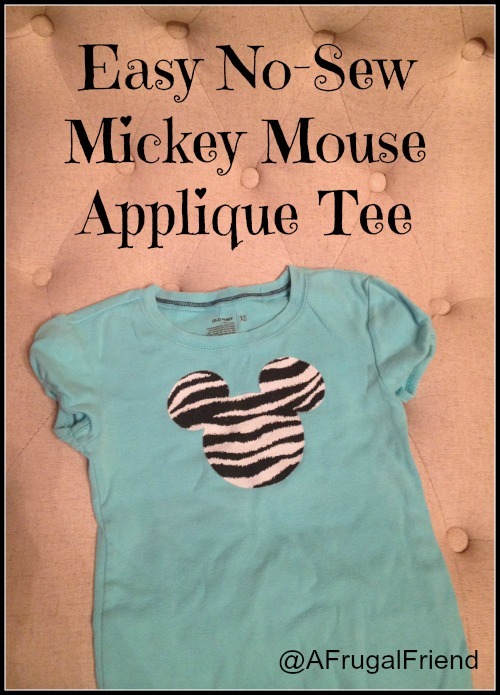 This is a popular add-on option to regular admission. Note: One family on our VIP tour discovered this only when we traveled from Magic Kingdom to Epcot. Their magic bands were not working, not allowing them to enter a second park on the same day. The problem was that they had purchased a regular one-day ticket for every member in their party. No worries though, Disney worked with the family to upgrade their tickets so they could continue the tour. Because this tour averages at least 7 hours, it starts early, oftentimes before park opening. You know what that means, right? Amazing pictures on Main Street, in front of Cinderella’s Castle, etc. We certainly took advantage of this perk. No crowds! We headed over to our prearranged meeting area and were met with an incredible group of cast members who checked us in. The day was about to begin! We were assigned to a group, received our lanyards, and met our cast members who would lead the tours. Dressed in plaid, of course. We were also supplied with small bottles of water if we wanted. It would be offered again throughout our 7-hour tour, which was nice during the warm day. Meet Erica (whose cousin played Nala in The Lion King musical) and Kelsey. These two fabulous cast members were assigned to our group all day. Our group consisted of five families, and I’m sure the size depends on the time of year, etc. 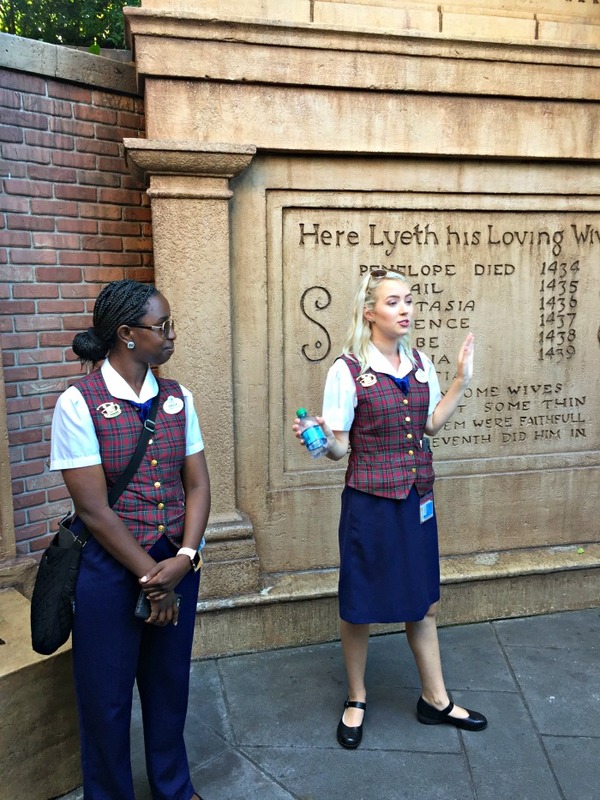 These two were incredibly knowledgeable about all things Disney. While I would have loved it if we could have visited all four theme parks in one VIP tour, that was not to be. It’s currently set up for 3 parks, probably due to time constraints. 7 hours is a long day for some, but for my family, we tend to go all night long. And we did. In fact, after visiting 3 parks and concluding the tour, we headed back to Magic Kingdom just in time for fireworks and more rides! 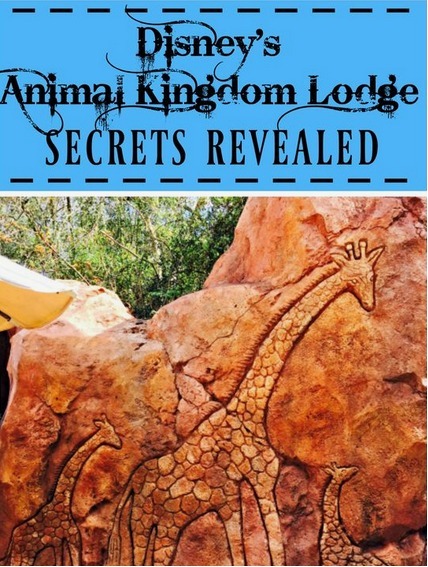 But hey, we can always hope they add Animal Kingdom to the itinerary. After all, Expedition Everest and the new Flight of Passage inside Pandora – The World of Avatar, are surely thrilling. The day began at Magic Kingdom, and there were several stops on our itinerary before we headed off to the next park. Note that attractions can change. Yes, all Magic Kingdom roller coasters are on the list and you won’t be disappointed. We were to begin at Space Mountain, and we walked over waiting for the park to open. We would be the first people in line! We watched as the crowd descended upon Tomorrowland. That was a sight to see. Most of the time on the VIP tour, we were provided access to the Fast Pass line. So while we didn’t exactly skip the line, being on the tour meant we had access to the Fast Pass line at all times. Nice perk if I do say so myself. There was one exception…Haunted Mansion. This Disney attraction would be different. We would not enter through the Fast Pass line. We would experience something very unique. 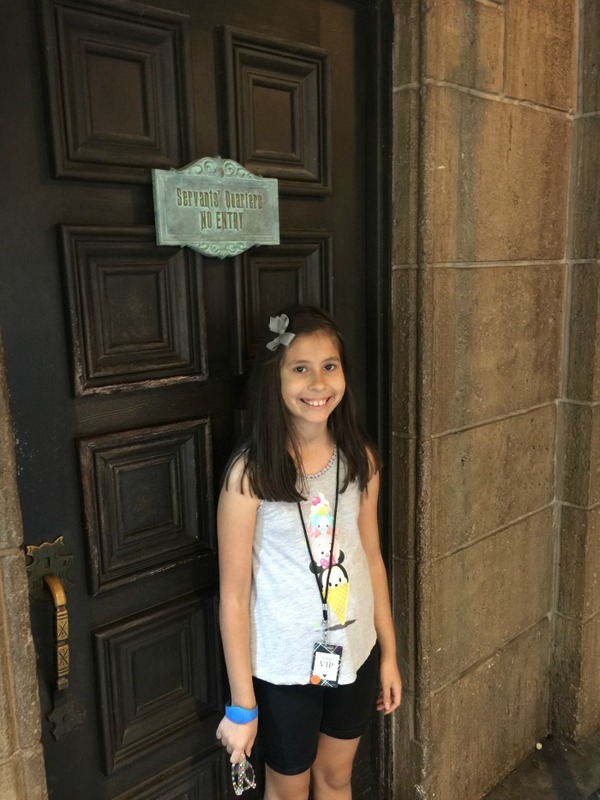 The next time you exit Magic Kingdom’s Haunted Mansion, take a look to your right and you will notice this door – Servant’s Quarters, No Entry. It was through this door that we entered with our cast member guides. Beyond this door is a small hallway which took us through a secret entrance to the attraction. But there was something extra magical about it. In this hallway were mounted small bells, one for each of the main Disney Imagineers who worked on the attraction. Talk about a hidden gem. The lighting was so dark in the hallway that photographs didn’t turn out the best, but wow! When we finished everything on the Magic Kingdom portion of the tour, it was 11:44am. Yes, before noon and we had visited all the thrilling attractions! It was time to move on to another park. 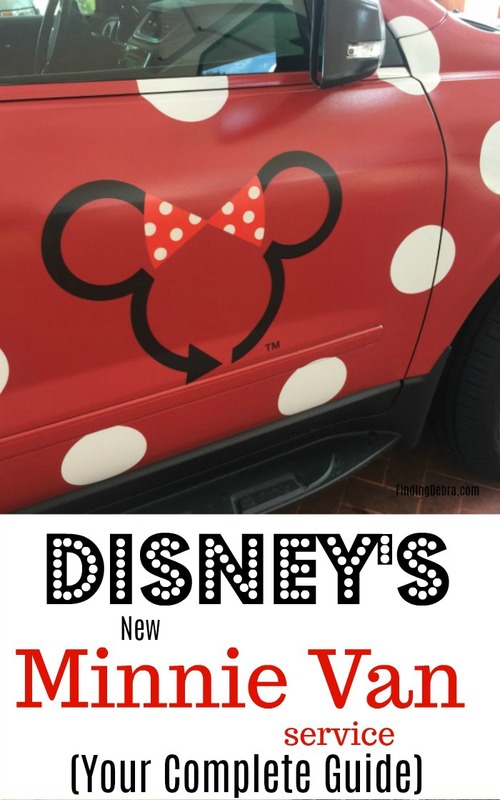 Hopping between parks is made easier with your guides, as they shuffle you via automobile giving you a glimpse behind the scenes. 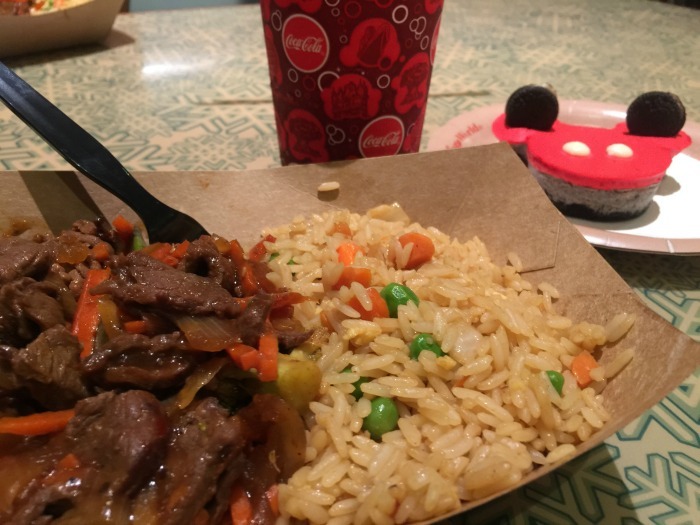 You will head to Epcot with a first stop to refuel with lunch. We had tables reserved for our group inside The Land Pavilion at Sunshine Seasons! Food was complimentary of course, and included an entree, drink, and treat. 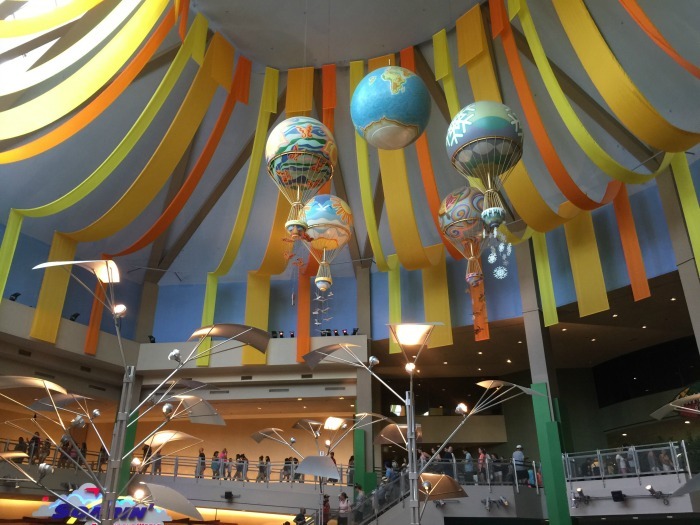 Of course, the benefit of this dining location is that it is next to the one and only attraction on your Epcot itinerary – Soarin’. We left Epcot at approximately 1:55pm, headed out for a quick ride and then it was back into the vans for a trip to Hollywood Studios, where the tour would end. The itinerary at Hollywood Studios is pretty awesome if I do say so myself. Yes, I’m happy to announce that this tour now includes the very new Slinky Dog Dash, which is found in Toy Story Land, having opened last summer. Oh, Toy Story Land…you will love just walking through here, but I’m sure your guide will keep you moving. Very little time to take photographs unless you choose not to ride Slinky Dog Dash. Don’t pass up the opportunity to ride it. Why? You get the best Views of Star Wars Galaxy’s Edge from the ride. 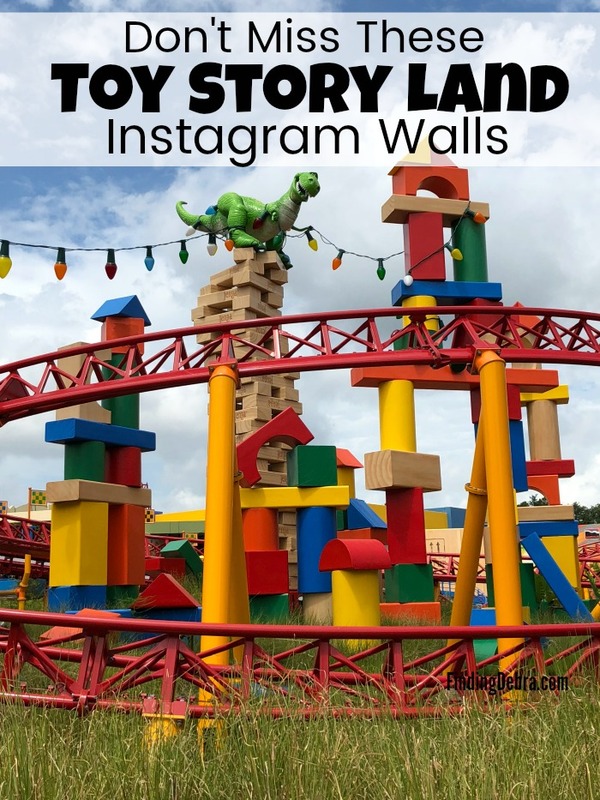 You’ll also walk by Woody’s Lunch Box restaurant and spy some incredible Toy Story Land Instagram Walls! Don’t worry, since your tour ends in this Disney park, you can come back and take all the photos you like and enjoy the restaurant too. Our tour ended around 4pm. What If You Don’t Want to Go on a Certain Ride? No worries. My daughter didn’t want to go on two of the rides. We just waited at the ride’s exit for the rest of the group. There was a family with two young kids in our group, and there were times one of the two cast members would stay with the kids if they didn’t want to ride. Otherwise, the cast members had fun along with us. Is the Ultimate Day of Thrills VIP Tour for You or Your Family? We thoroughly enjoyed it but I do have some tips and recommendations. You can afford it, currently at $349 per person (not including tax or theme park admission). Note that you are hitting most of the big roller coasters at Disney World in just 7 hours. 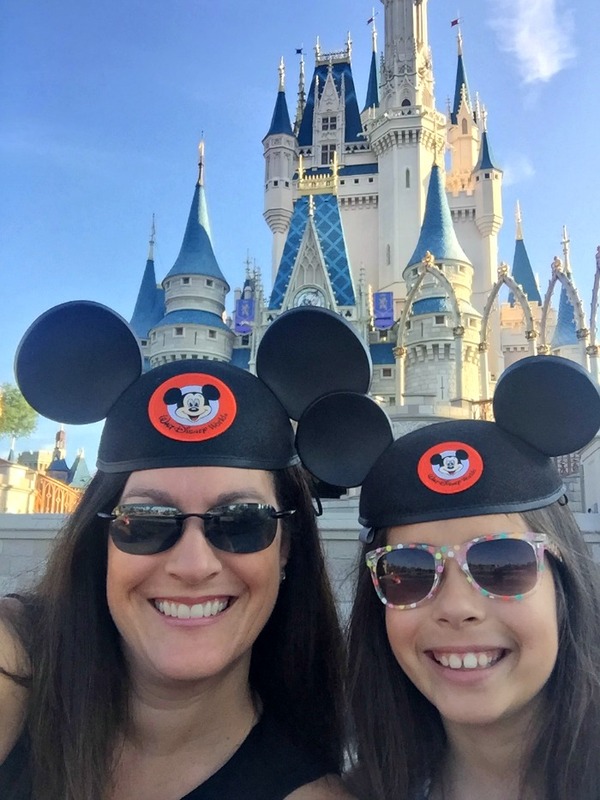 Enjoy most of the thrilling rides at Disney World (we opted out of two of them due to kiddo’s age). Know that your children can handle the thrilling rides. Don’t let this be the first time they ride Space Mountain. Can move quickly. It’s a 7 hour tour and to get through everything, the cast members do move at a quick pace. It’s not your first time visiting. In my opinion, you want time to enjoy each park the first time. You don’t want to not be able to stop and take a photo with a character. Another note about the thrilling nature of this tour. Many of these rides can be daunting to children if they have not been on them before. One family in our group was visiting from out of the country. This was the kids very first time in Magic Kingdom. Space Mountain scared one of the kids. It almost ruined the day. Know your kids before you spend this kind of money. There are other tours that might be better. Bring a snack or two. The only time on the tour you will eat will be at lunch. No time for snacks on this tour, so grab a few items and have them in a backpack or purse. Sneak restroom breaks when you can. They are not built into the tour. Go before you check in. Wear comfortable shoes. It’s Disney World and you will be moving faster than usual. Stay hydrated. Take advantage of the bottled waters they offer. We had an amazing time and I have to add one final shout out to our cast members. My daughter actually slipped in the beverage area while getting our drinks at lunch as it was pretty wet on the floor. Her arm hurt pretty bad. She was a trooper though and wanted to finish the tour. Once the tour ended at 4pm, one of our lovely cast member guides, Erica, took us to the First Aid office in Hollywood Studios. My daughter was fixed up with a makeshift sling and given a gazillion Mickey Mouse stickers to decorate it. So thankful for a great team that took care of my kiddo. Did we go back to our resort afterwards? No way. As I mentioned, we headed back to Magic Kingdom to take advantage of the rest of the day’s park hopper ticket. Ultimate Disney Classics VIP Tour. A 4-Hour VIP tour that is focused on one park, Magic Kingdom, and features classic rides like Peter Pan’s Flight and Dumbo the Flying Elephant. Definitely family friendly. Ultimate Nights of Adventure VIP Tour. A 4-Hour VIP tour that is focused on one park, Animal Kingdom, and features new and popular attractions like Avatar Flight of Passage and Na’vi River Journey. Oh, to not worry about Fast Passes for these two! I stood in line for 3 hours last summer! Taste of Magic Kingdom Park VIP Tour. A 3-Hour experience for the foodie. Did you know there’s a brand new Disney resort? Read all about Disney’s Riviera resort! The VIP experience sounds like so much fun but I’m not sure I’d be willing to drop that kind of cash just yet! Loved your post. Great info! Sounds like a lot of fun.